Backyard BBQs, countless birthdays all the way to retirement parties, relaxing after a hard day — your deck is there through it all. It's seen a lot of wear and tear over the years. When paint and stain can only go so far, it's time to think about how to keep your deck safe and beautiful for all the memories yet to make. Our products are designed to make your deck, patio, and everything in between the gorgeous backyard living space you deserve. Luxury and durability come together with this beautiful stone and epoxy overlay that tie your deck, patio stones, porch, and front or back steps together with an elegant finish. Create a safe space for your family with a softer, flexible deck covering that has a wonderful cushioning effect in frequently used backyard areas. Give yourself a luxurious outdoor space without the cost of replacing your existing concrete or wood. 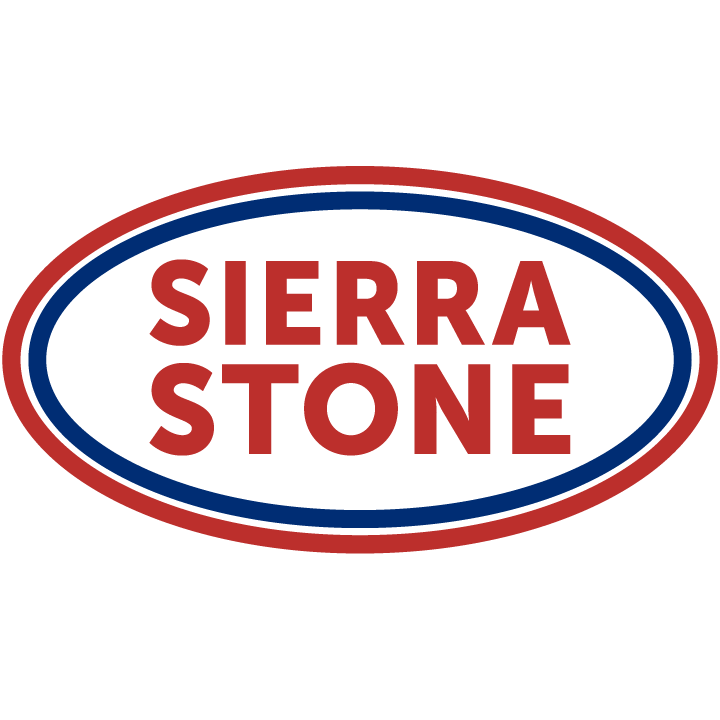 Both Sierra Stone and Rubber Stone are beautiful and durable options for redoing your deck, porch, patio, and steps. They can withstand hot and cold weather extremes, freeze-thaw cycles, and the everyday activity of a busy family. Sierra Stone is a natural stone aggregate combined with a industrial grade epoxy, making it both stylish and long-lasting. With several color options to choose from and the ability to apply it horizontally and vertically, Sierra Stone easily ties into your existing decor to improve the curb appeal of your property. 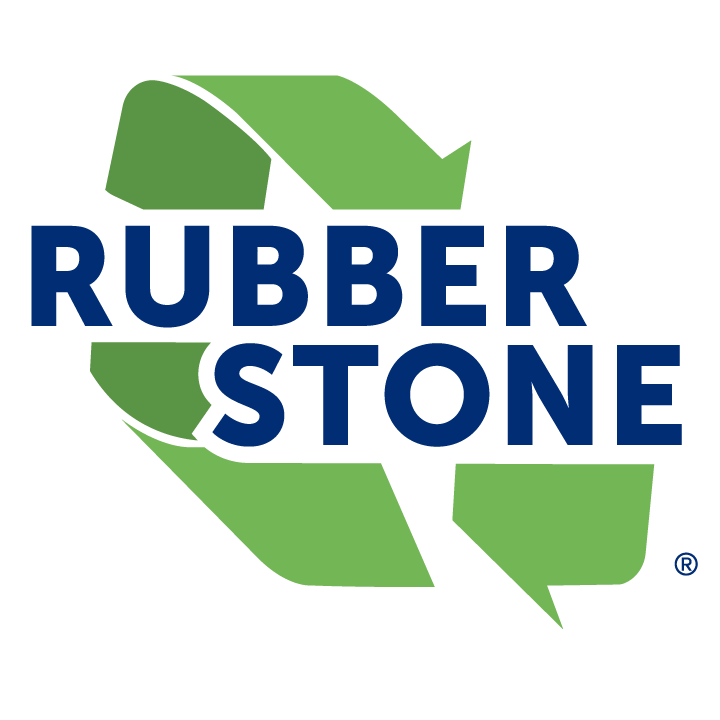 Rubber Stone is a versatile and flexible resurfacing product made of high-quality recycled and EPDM rubber and a strong polyurethane binding agent. It is designed and manufactured to provide a slip and skid resistant surface, making it perfect for decks and outdoor spaces. Because of its cushioned texture, it’s also highly suited for activity and play areas. Whether you’re looking for an alternative to replacing your deck or want your outdoor space to be the best on the block, our products can give you what you need.